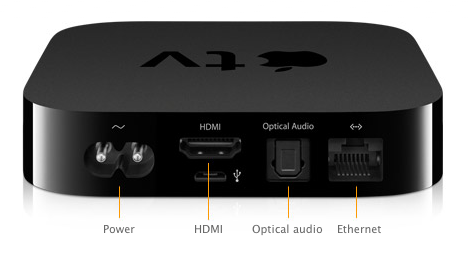 Apple has just announced their all new Apple TV that includes USB ports, optical audio, HDMI, Ethernet, and built-in 802.11n. The device includes no local storage, which obviously forces the device to rely completely on the cloud. This means that there will now only be rentals available through iTunes on Apple TV, with Fox an ABC signed on for 99 cent HD TV show rentals, and $4.99 HD movie rentals. 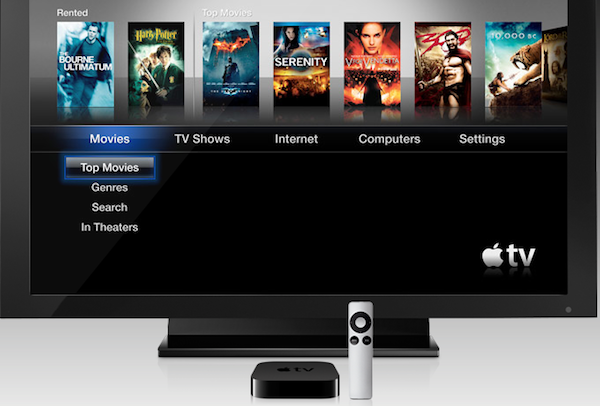 Other announcements for the new Apple TV include Netflix integration, YouTube, Flickr, and MobileMe support. Since there is no local storage included in the new device, it was nice to find out you will at least be able to stream content from your computer. Much more exciting was the announcement that iOS 4.2’s AirPlay would allow you to stream content directly form your iPad to your Apple TV. 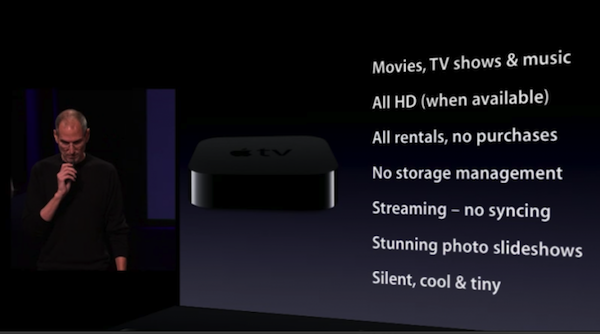 The all new Apple TV will ship in approximately 4 weeks from today for the all new price of $99. 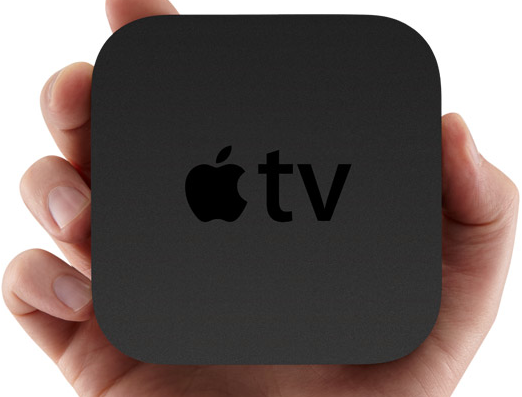 Uh… look it’s a Roku player with an Apple logo on it!